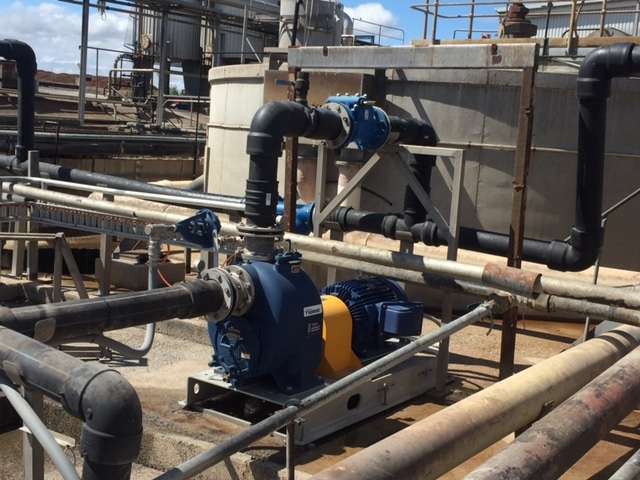 Join Hydro Innovations for this special 2-day WIOA NSW event on 3rd and 4th April 2019, as we exhibit a range of pumps in Australia suitable for the Water and Wastewater Industry. 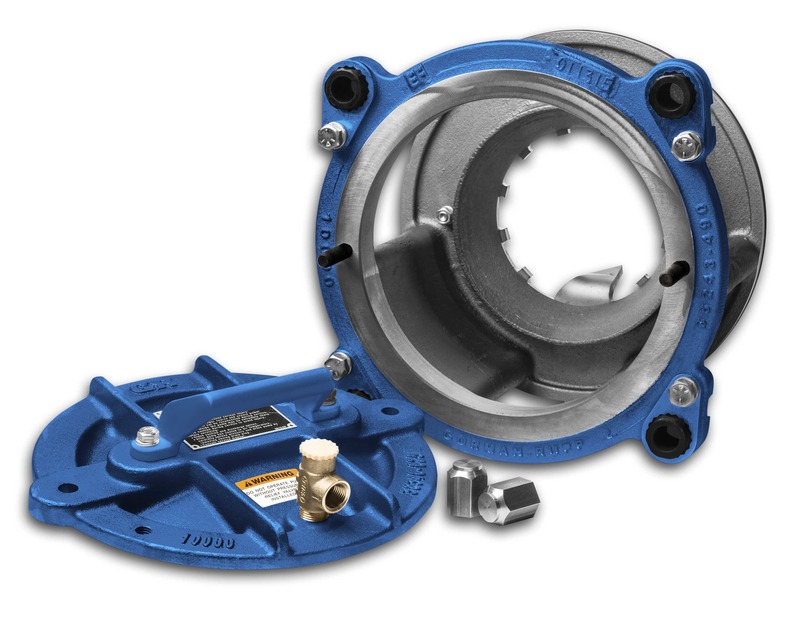 Gorman-Rupp self priming wastewater pumps, including Gorman-Rupp’s latest solids handling sewage pumping technology. The “Eradicator Solids Management System” enables pumps to handle stringy materials such as rags and wet wipes. 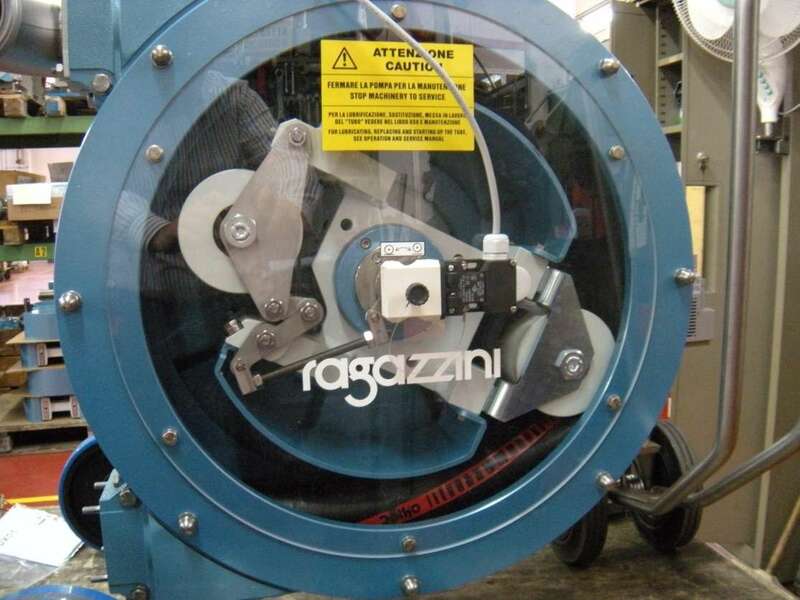 Ragazzini Peristaltic pumps for pumping a wide range of viscous products, including sludge, activated carbon, and chemicals dosing. Only one part is in contact with the fluid, so the operation is simple and the maintenance is uncomplicated and fast. EDUR DAF pumps to reduce capital costs and maintenance costs associated with conventional DAF systems. 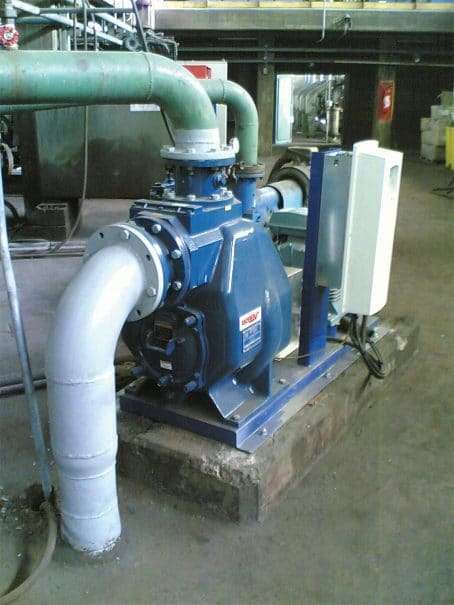 The pumps replace conventional pumps and don’t need compressors or air saturation vessels. Venturi Aerators are ideal for aerating tanks, lagoons, ponds or oxidisation ditches. V-A units are mounted on the banks of lagoons or on the outside of tanks so they are easy to monitor and maintain. And they are much safer for operators who don’t need cranes or boats to access equipment. We look forward to meeting with some new and familiar faces at the conference!